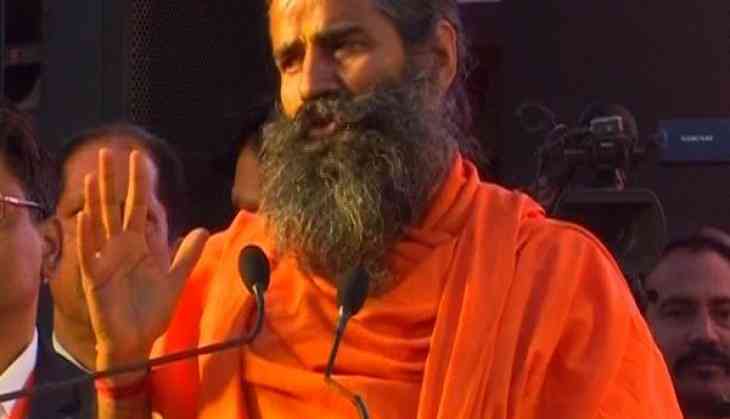 Yoga guru Baba Ramdev on Wednesday said he wants to spread the message of unity and equality through the four-day-long "Deeksha' festival being held here in Uttarakhand . Ramdev said: "In the Sanatan dharma religion in the country, there is no differentiation on the basis of gender . I can say this because I have read Vedas, Vedanta and found no such thing written in the scriptures . This Deeksha advocates gender equality ." Yoga guru Balakrishna on the occasion also focused on the importance of 'initiation' in the Indian society and said: "Sanyas has always had a vital place in the Indian culture . While there is a decrease in 'initiation' culture in today's time, we have been trying to revitalise and inculcate it in people ." It is an ancient tradition and we have prepared the sanyasis to carry forward the thousands of years old tradition.